Russian regions urgently need new laws that would prop up state support measures for the Arctic, Murmansk Region Governor Marina Kovtun said at the first plenary session of the Expert Council for Legislative Provision for the Development of the Extreme North. "The need for a special approach to developing northern and Arctic territories in Russia is taking on a more and more obvious legal aspect. We are very much interested in having planned state support measures for Russia's Arctic zone propped up by laws," the governor said, adding that the Murmansk Region along with other Arctic regions is taking on an active part in this process. Among the problems impeding the development of Russia's Arctic territories, Governor Kovtun mentioned economic costs plus the loss of once-lucrative material advantages for those working in the Extreme North. She noted that a number of decisions passed by the federal government recently imply special approaches to state policy towards the Arctic macro region with regard for specific economic conditions as well as the need to foster Russia's national interests in the Arctic. 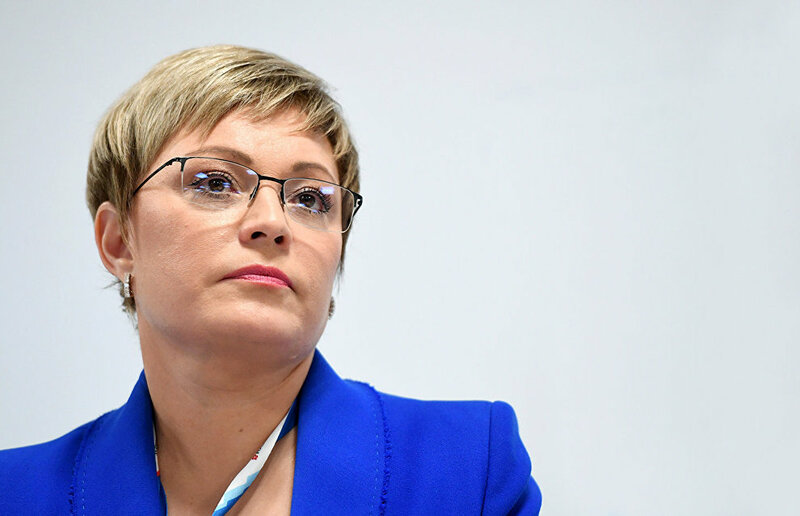 "The corresponding measures, if they are worked out and propped up by laws, could lend a strong impetus to speeding up the socio-economic development together with improving living standards in Russia's Arctic territories," Marina Kovtun added.